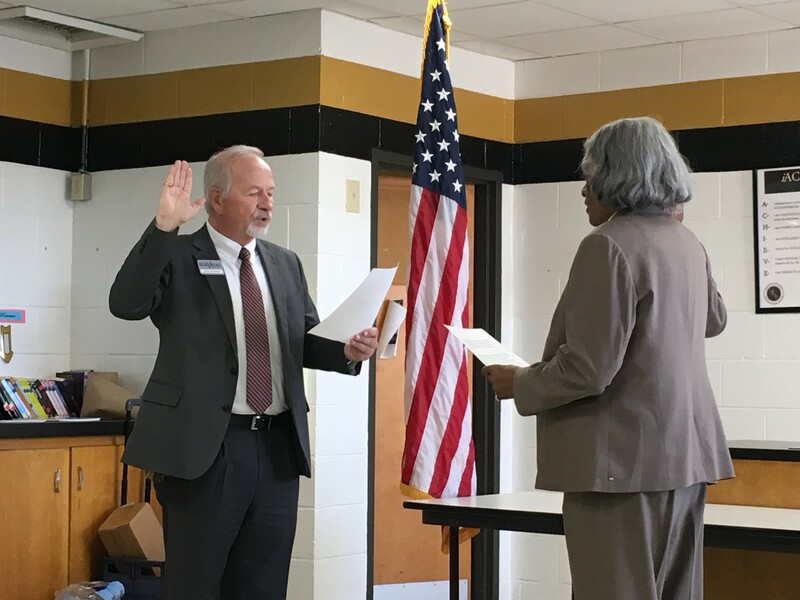 Warner Robins, Ga. – Central Georgia Technical College (CGTC) recently welcomed a new member to its Board of Directors. Rev. 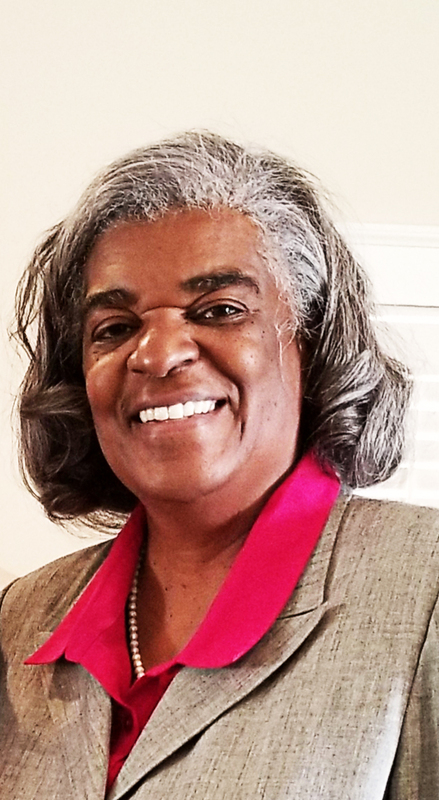 Dr. Avis Williams joined the Board in February, representing Putnam County. “I wanted to make sure that students strove for academic excellence while being offered practical hands-on opportunities for learning through collaborative partnerships with local citizens,” she said of her time leading the Youth Alliance. The CGTC Board of Directors is a group of community and business leaders from counties in the College’s service area, including Baldwin, Bibb, Crawford, Dooly, Houston, Jones, Monroe, Peach, Pulaski, Putnam, and Twiggs. This group, known as the Local Board, assists CGTC’s governing board, the State Board of the Technical College System of Georgia. In addition to reviewing and approving the local policies, procedures, and educational programs of the College, the local directors also serve as advocates for Central Georgia Technical College. Photo: Assistant vice president of Facilities and Ancillary Services at CGTC, James Faircloth, swears in Rev. Dr. Avis Williams during the College’s February Board of Directors meeting. This entry was posted in 2019 and tagged Board of Directors, community, directors, putnam county, the Board. Bookmark the permalink.